Everton striker Wayne Rooney has been banned from driving on public roads for two years. He has been charged for drinking and driving. "Following today's court hearing I want publicly to apologize for my unforgivable lack of judgment in driving while over the legal limit. It was completely wrong," said the former England captain. "I have already said sorry to my family, my manager and chairman and everyone at Everton FC. Now I want to apologize to all the fans and everyone else who has followed and supported me throughout my career. Of course I accept the sentence of the court and hope that I can make some amends through my community service." 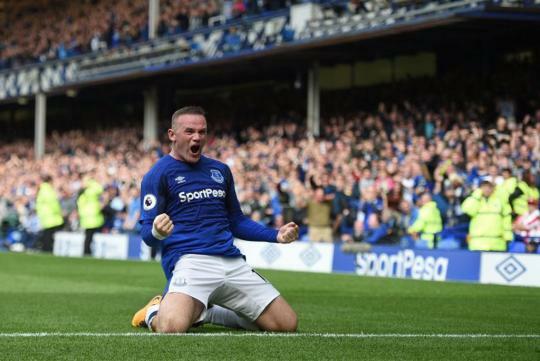 Rooney is said to have a BMW i8, a tuned Range Rover and a ABT-tuned Audi SQ7.